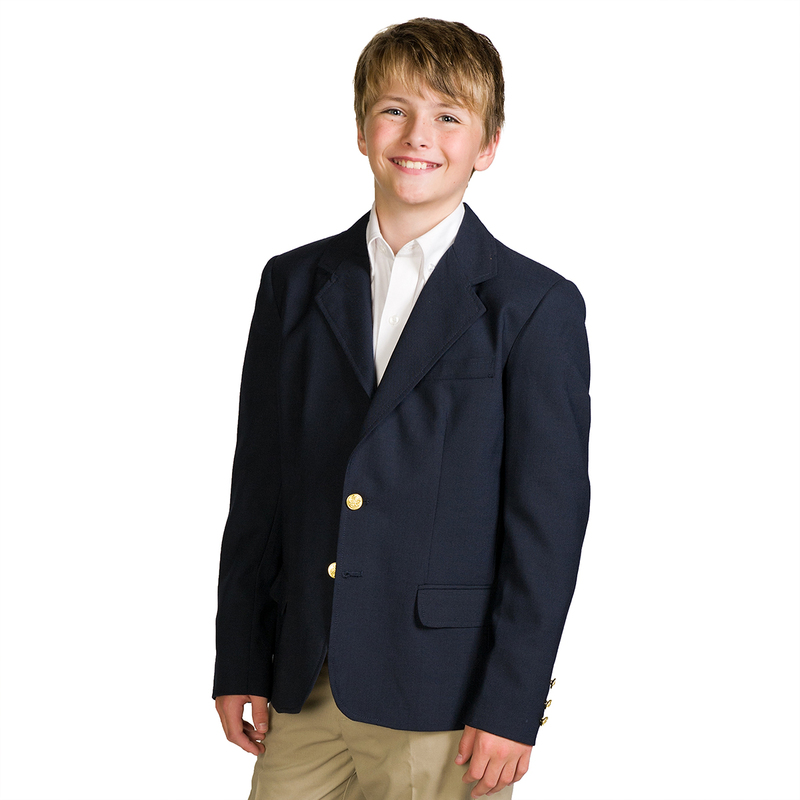 The 5545 Vintage Polywool Collection is elegant suiting for the corporate professional. Attention to details like fine trims, linings and buttons make this a sophisticated line of corporate suiting. The 5545 Collection comes in a unique deep navy hue that breathes success. 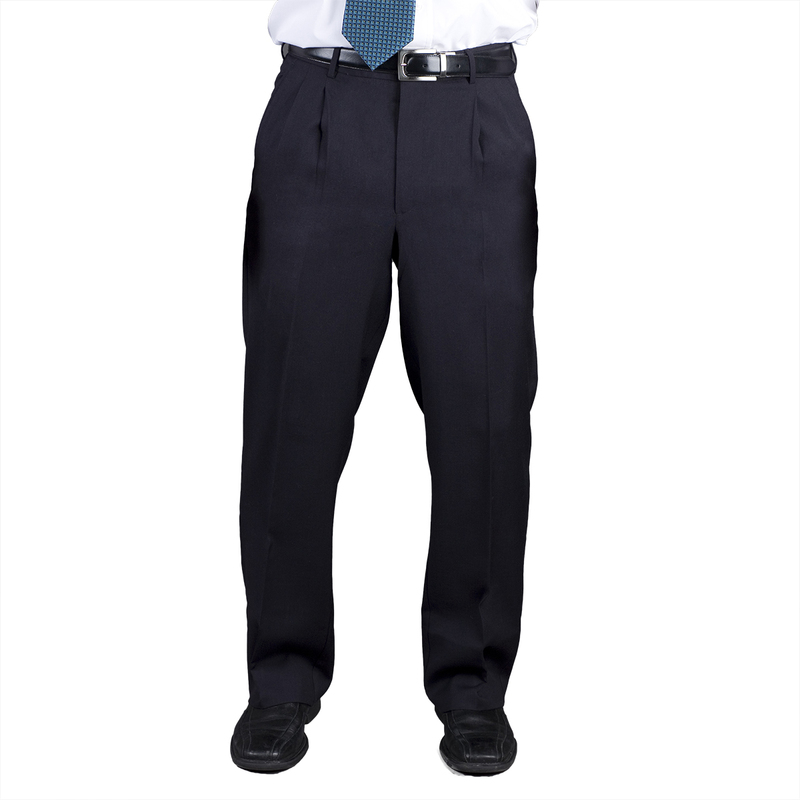 For the finest wholesale corporate uniforms choose the 5545 Vintage Polywool Collection from Executive Apparel.